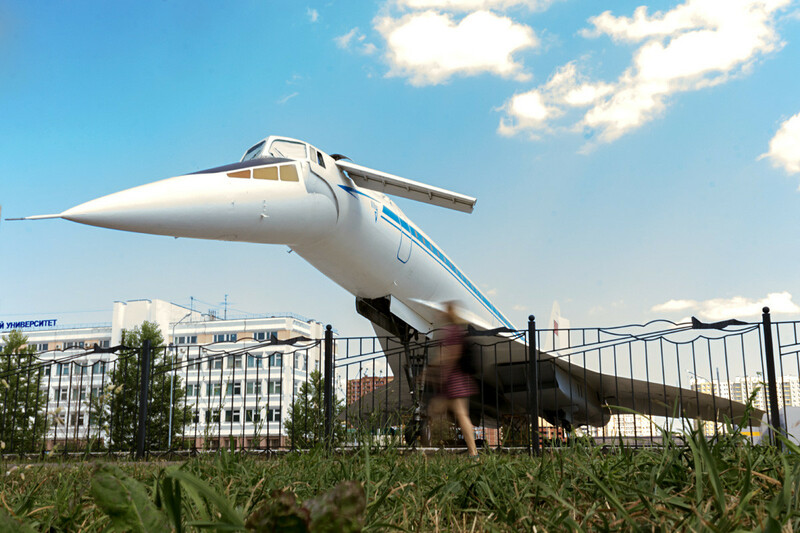 The Soviet speedster did not last long in the air after its maiden flight but Kazan University is making sure the aircraft is not going to waste, by turning it into a museum. 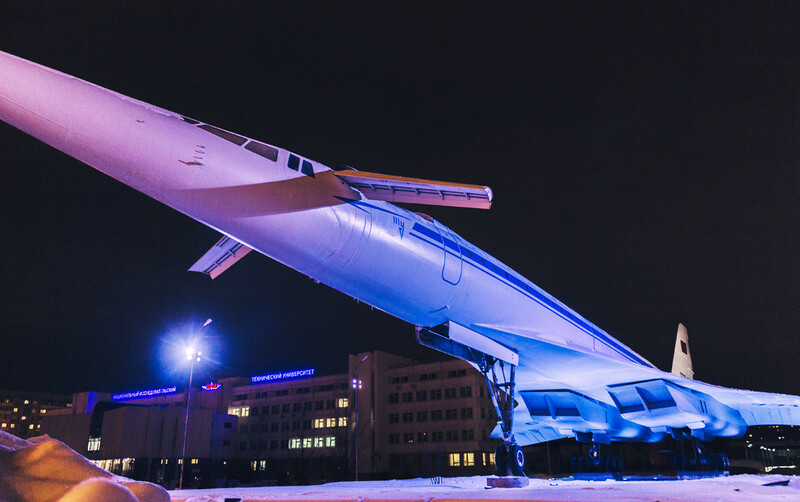 The first supersonic passenger airliner in the world was mounted close to Kazan Technical University (former Kazan Aviation Institute) and will be transformed into a museum by the end of the year - 50 years after the Tupolev-144’s maiden flight. 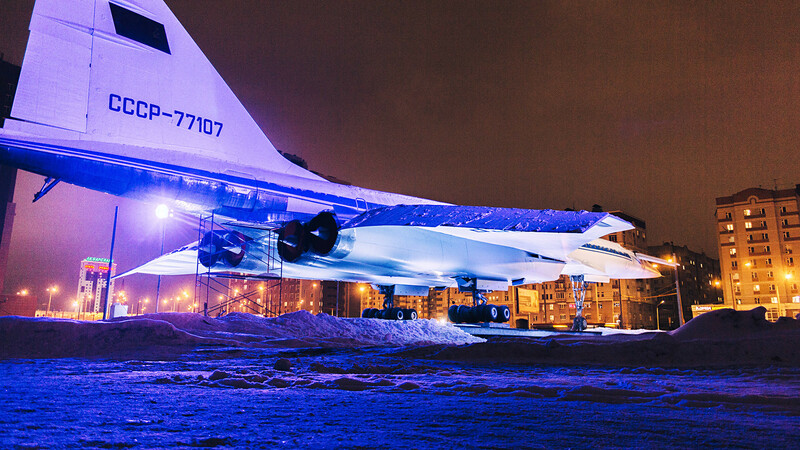 Before the plane was restored it spent 30 years in an aviation plant’s backyard. Now it has been equipped with a special lightning system: It has a number of settings that simulate clouds or clear skies so it looks like the plane is flying. 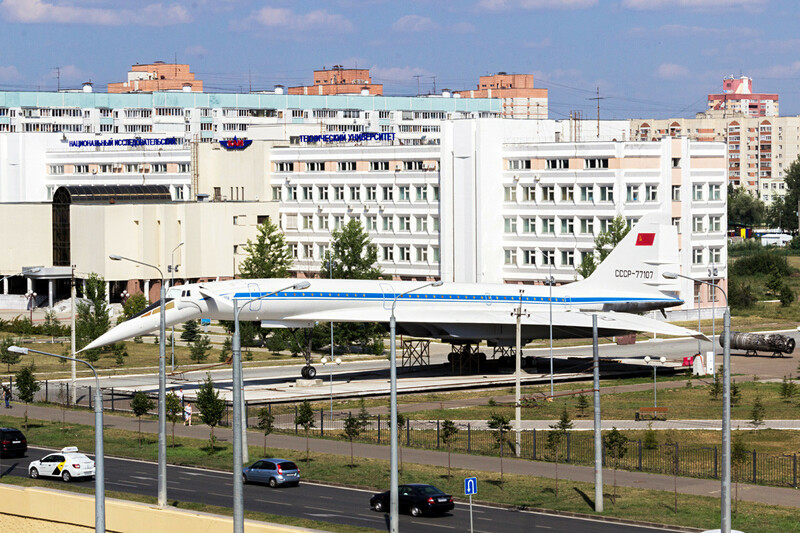 The university’s rector is leading the plan to turn the aircraft into an interactive museum. Museum visitors will able to operate some of the controls from the cockpit. 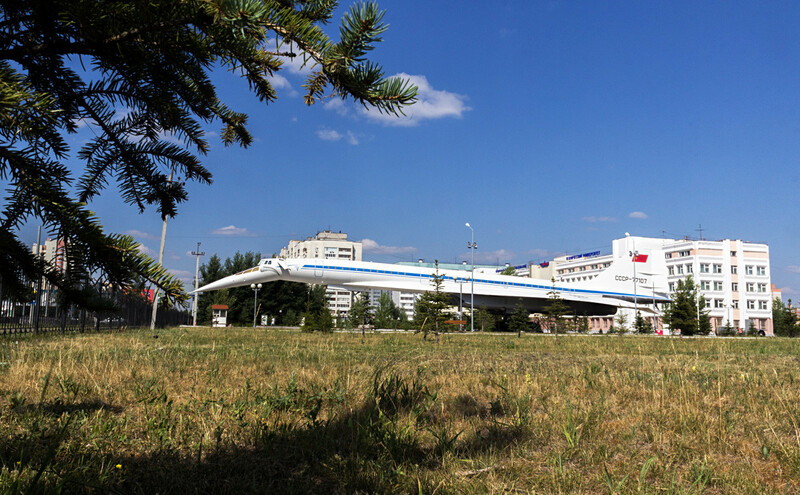 “Children will enter through the plane’s tail, take a look at all the interactive exhibits, spend some time in the cockpit, and leave the plane different people,” the rector of the university said. 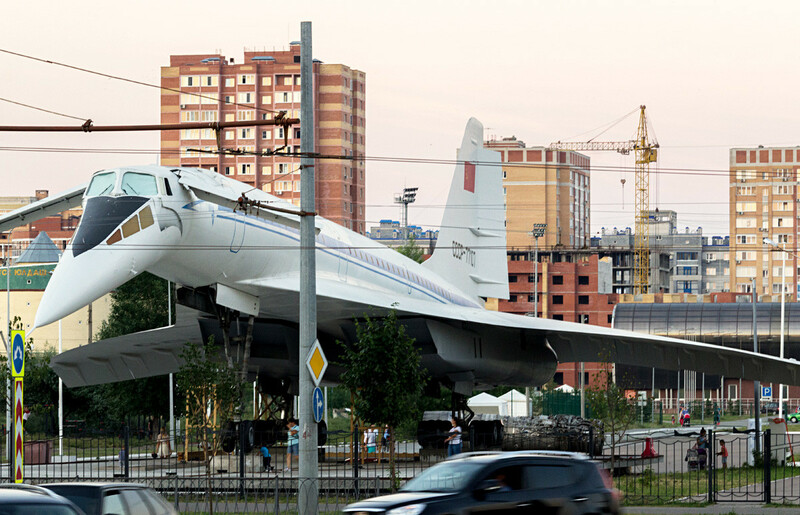 The Tu-144 is only one of two supersonic passenger jet airliners in the world, the other being the ill-fated British-French Concorde. The former could fly at more than 2,000 km/h and made its first flight two months before (Dec. 31, 1968) its European rival. However, it wasn’t until almost a decade later that it started flying commercially, in 1977. By then Concorde had already been in service for two years. 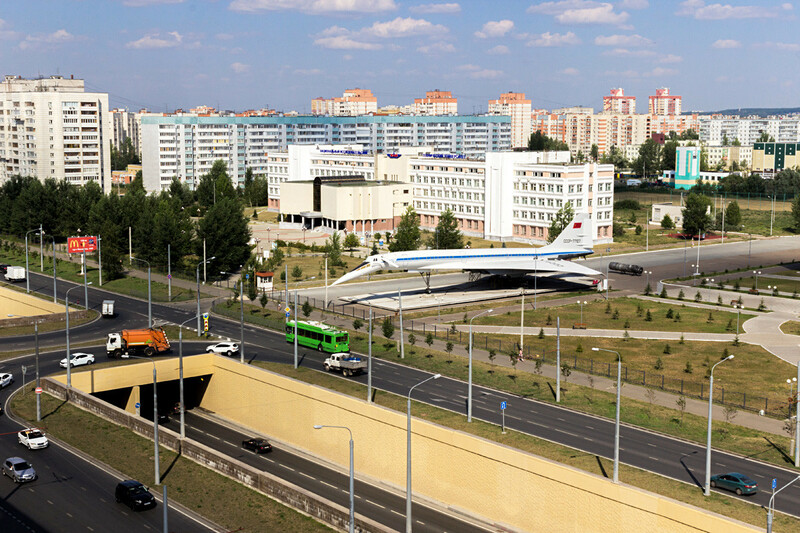 The Tu-144 made only 55 passenger flights. It turned out that the maintenance costs of the airliner were too high. A year later in 1978 the plane stopped flying passengers and was instead used to transport cargo. 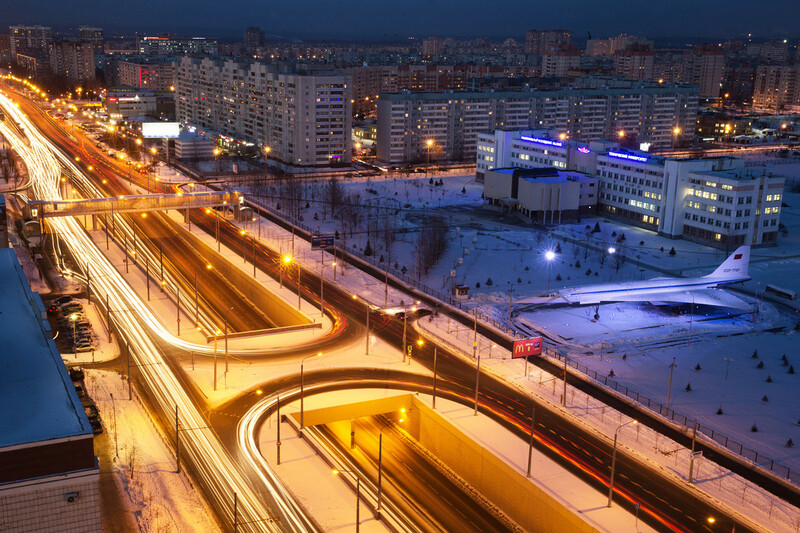 Eventually, it was completely decommissioned and was used for the Soviet space program, and then by NASA.